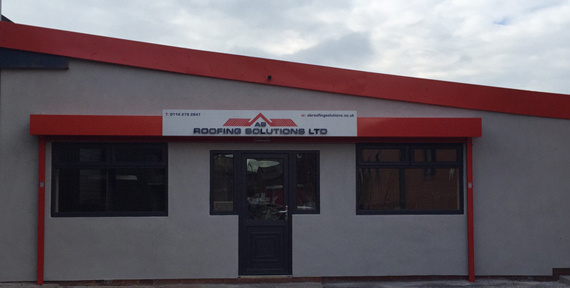 AB Roofing Solutions Ltd is an industrial roof cladding company based in Sheffield, covering a variety of roofing solutions through the country. We are specialists in refurb, strip and re-sheet, in overcladding, composite panelling, twin or single skin and asbestos removal, for offices factorys and warehouses. 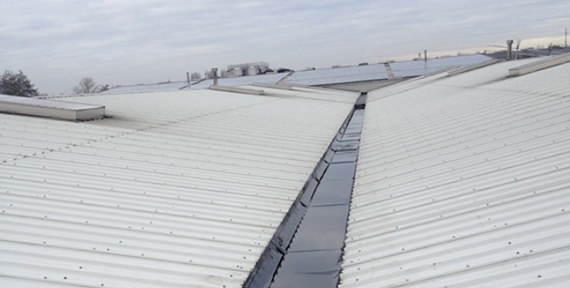 Roof safety lines are fitted for maintenance and storm repairs, commercial gutter repairs or for maintenance purposes. Our maintenance contractors are available for emergency call outs. If you want any further information or require a no obligation quote please do not hesitate to give us a call on 0114 2792847.